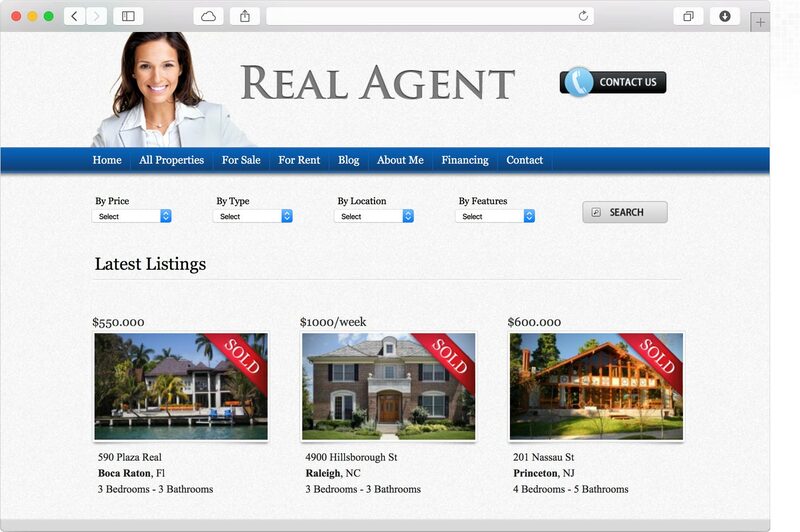 Real Agent Real Estate Theme is a WordPress compatible clean grid based real estate theme with a dynamic real estate framework management module for easy edit-delete-add more features options making this theme extremely easy to customize to your market needs. 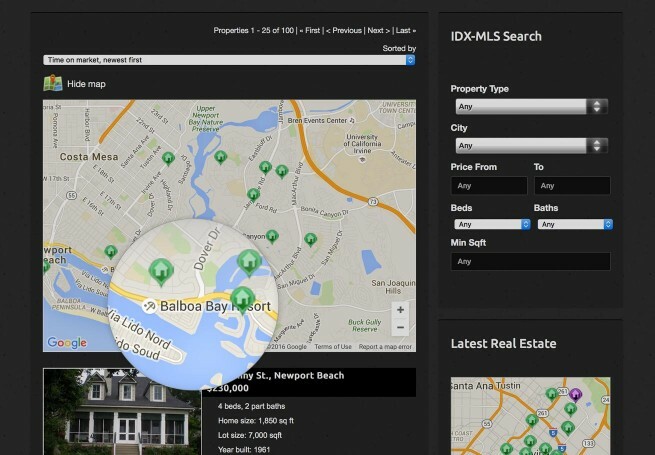 Real Agent WordPress Real Estate integration with dsIDXPress plugin will allow your visitors to search the MLS. Real Agent is already preloaded with the most common currency symbols and you can add your own theme localization with the English and Spanish translated PO files provided. 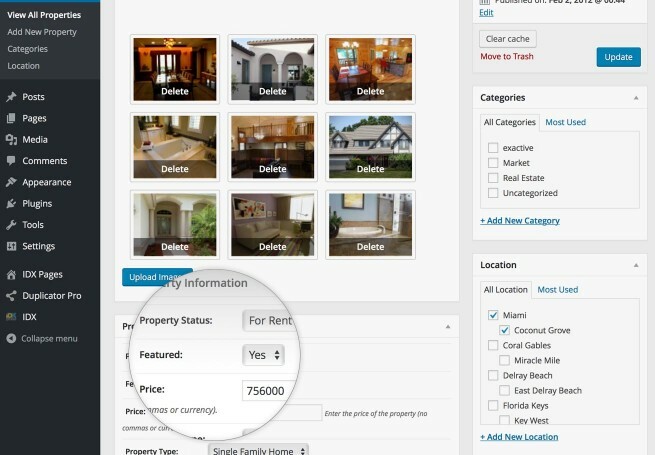 The theme can be used by a single Agent to showcase real estate listings or a full featured Real Estate business with multiple Agents with their own administration dashboards and individual Agent information. 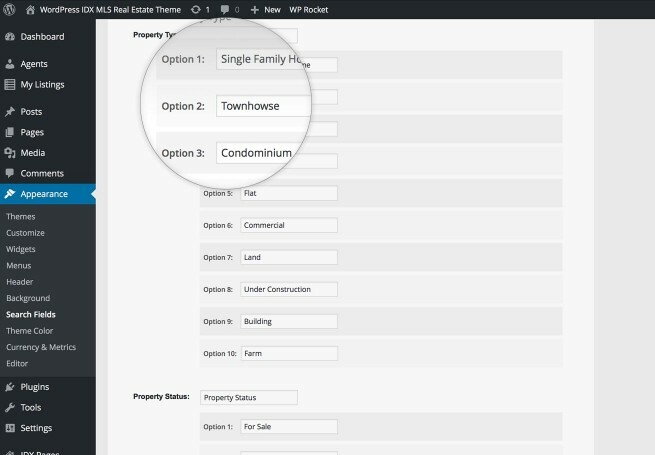 Out of the box, Real Agent WordPress Real Estate will integrate (optional) with the outstanding dsIDXPress plugin bringing data from your IDX and allowing your visitors to search the MLS. Location and Google Maps integration with street, Real Agent theme is the most advanced and easy to use WordPress Real Estate theme in the market. Add your own labels and values in your own language ( compatible with all markets) and switch the theme to your own language with English and Spanish files included with the ability to add your own language. Multi-Category search with breadcrumb filtered results, easy photo gallery management with drag-drop sorting of images. 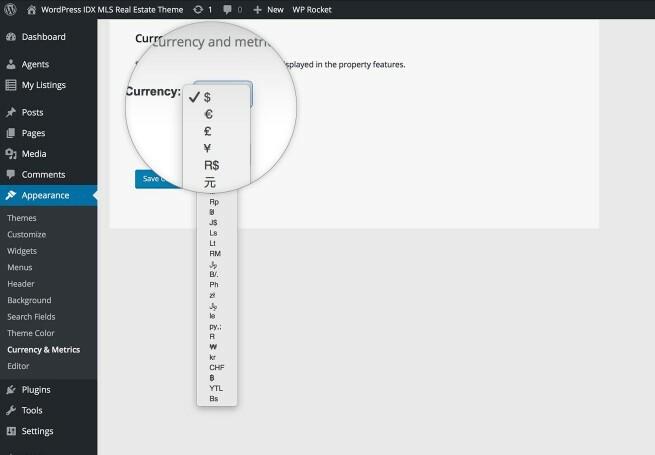 Real Agent is already preloaded with the most common currency symbols and metrics or you can easily add your own currency and metrics to the theme based on your business location. Real Agent setup is easy as 1.2.3 with the exclusive Gorilla Themes widgetized modules where you can drag and drop your home widgets, carousel, news and latest properties section to their modules and add titles and number of posts to show in a matter of seconds. Build your own multi-category search section menu with custom labels-choices and unlimited dropdown menus presented in a professional module with search results in breadcrumb navigation. Write your listing address and have the automatically Google maps integration do the rest to show you the exact location of your listing in the property page together with Google Maps Street View option for an extremely close up detailed images of your property. The theme features 5 different color styles, blue, black, red, green and purple with professional layouts, logo and agent photo uploaders. 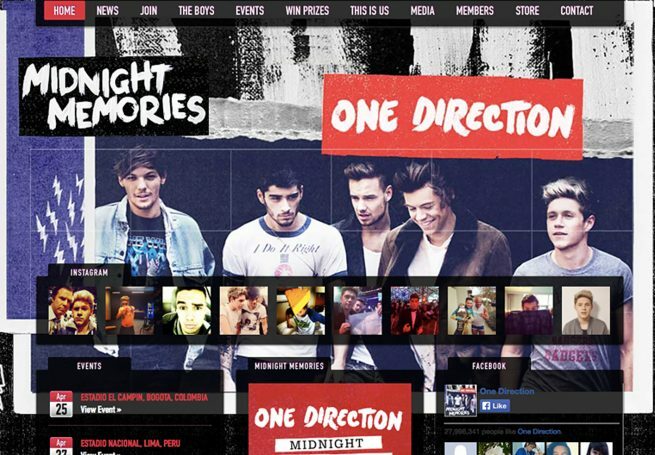 This theme is suited for individual or multiple agents.